Apparently, because there is a lot of money and growing involvement of people in forex trading, the internet has been overwhelmed by fraudulent forex brokers who set up websites deliberately to defraud careless and inexperienced investors. This proliferation of forex sites is the major cause of scams in the forex market. There is no central regulating body in the forex industry. The spot market which is without any regulation at all is unfortunately where the majority of the trades occur. 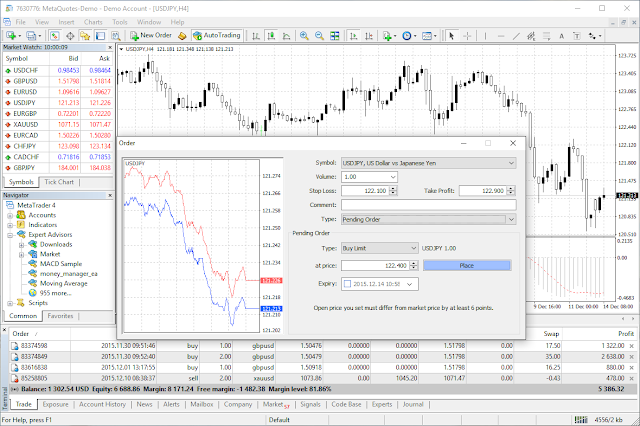 Some forex brokers therefore often manipulate and cheat their clients. To avoid falling into this trap, make sure you check the brokerage on a website that blacklists fraudulent forex brokers. 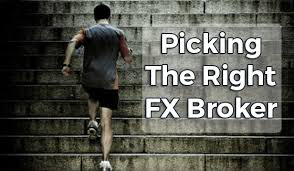 You should do this before ever choosing a forex broker. Or, you should simply trade only with a broker that also deals in other trades in the stock market since he will be subject to SEC and FINRA regulation. Another common fraud in the forex market is the signal seller. These are firms that claim they can identify seasons when it is most profitable to buy or sell a currency pair and make plenty of money. They charge their unsuspecting clients a regular fee. They often brandish claims such as expert trading skills, experience and supposed testimonials from people attesting to how well the scammers do trade and how much they have earned by employing their firms’ services. The inexperienced will usually simply pay some amount of money to the scammers hoping that they will give him recommendations on when it is favorable for him to buy or sell currency. Since several traders are giving their money to the fraudsters at the same time, some scammers simply gather these funds and vanish into thin air. Others will play along for a while, even recommending a good trade at some point. This is an old forex scam that was carried out by manipulating bid/ask spreads on a computer. Currency pairs, each has a different spread from the other. 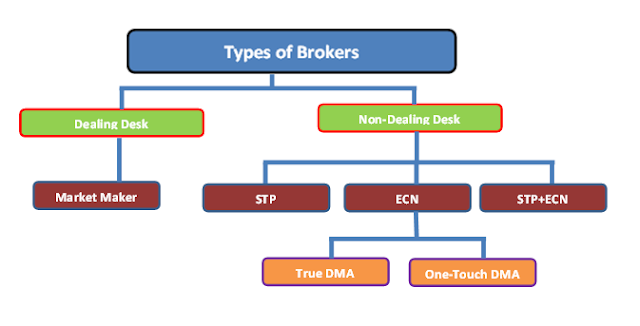 You are to suspect a scam when those point spreads differ widely among brokers. Instead of offering the normal two- to three-point spread in a currency pair, forex brokers offer spreads of seven pips or more. (A pip is the smallest price change that a given exchange rate makes based on market convention.) By the time you factor four or more pips on every $1 million trade made, you will realize that commissions will eat up any potential gains resulting from a good investment, thereby leaving the investor defrauded. This form of scam is quite common. The fraudsters promise mouth-watering profits for small advance investments. Those who invest at the beginning usually get the promised return on their money and are inspired by their success to invest even larger sums of money as well as invite their friends and family to join the scheme. What really happens in this kind of scam is that the investors are simply paid the supposed interest from monies taken from other members of the scheme. At a point in the scheme when the fraudsters have gathered quite some money, they simply close shop and disappear. 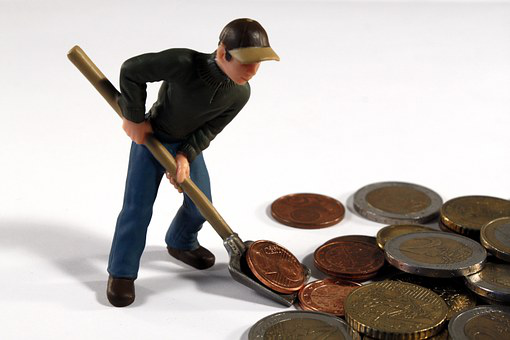 There has been an increase in the number of forex management funds in the past few years. The majority, if not all of these funds are frauds. They lure the investor to let his forex trades be managed by supposed highly skilled forex traders who will deliver remarkable profits in return for a percentage of the profits. The challenge with this system is that it makes the investor hand over control of his money to a total stranger whom he believes is well experienced and will produce a high return on investment. Usually, the scammer disappears with the money leaving the investor to bite his fingers.